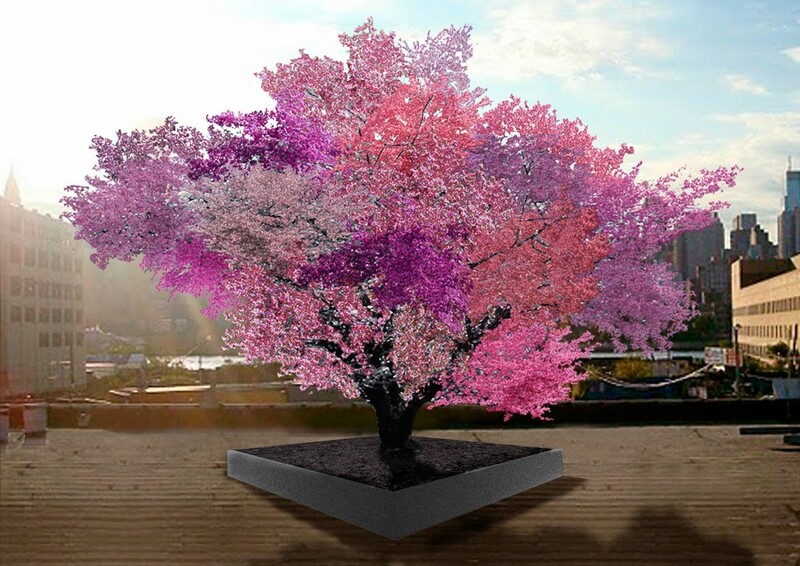 This an artist’s rendition (not the actual tree) of the Tree of 40 Fruit created by artist Sam Van Aken. It’s a hybrid tree he created by grafting trees together, because there are people who do that sort of thing. 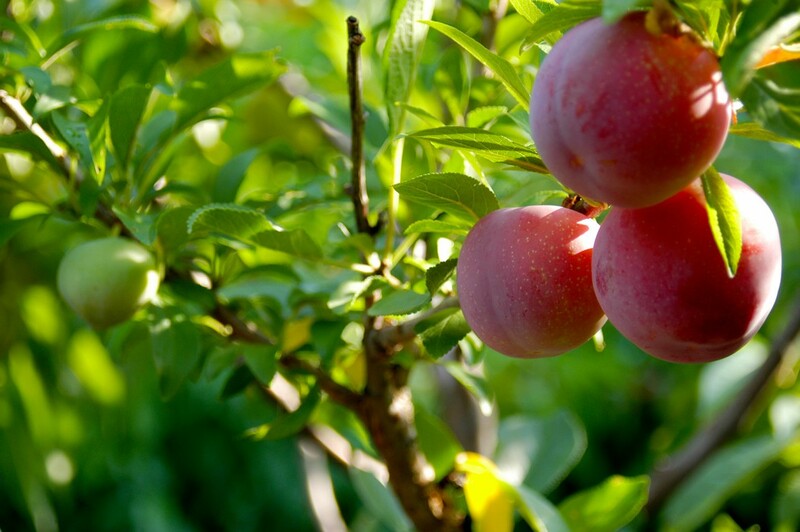 It can grow over 40 varieties of stone fruits, hence the name. 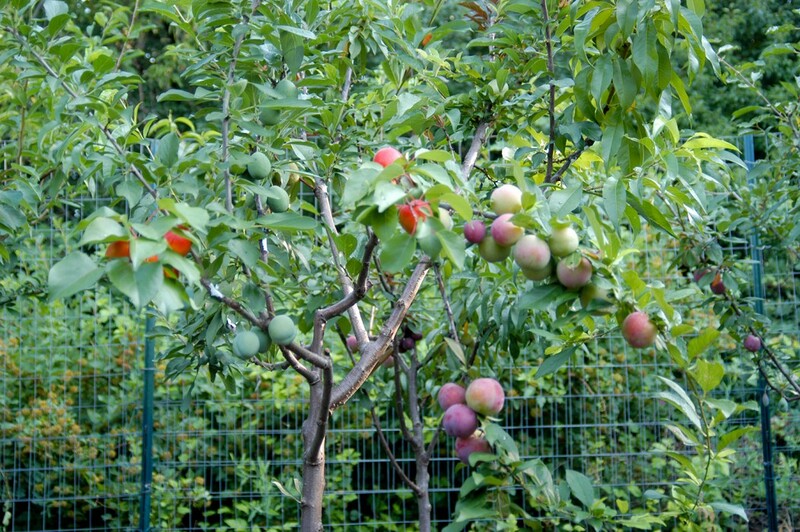 National Geographic recently interviewed Van Aken. Here’s video.